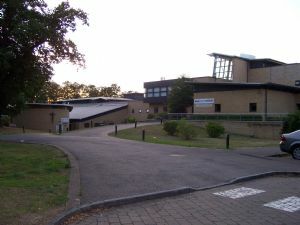 Southlands College is on the main campus of Roehampton University, Rocks Lane. Sunday services: Every Sunday during university terms at 6.00pm. Morning prayers are held every weekday during term from 8.15am - 8.45am. There is a lunchtime service every Wednesday during term at 1.00pm. Theological lectures: There is a regular programme of lectures, open to the public, held in the Chapel. Contact the Chaplains for details.